Here is a list of ten critical HR resources for small businesses you should have available to help you maintain compliance and be a great employer. These documents are the building blocks of a great relationship between your organization and your employees. Every company needs a foundation for their business practices. Having an effective handbook in place can help you keep your business out of court, improve overall operations, motivate employee performance and establish clear communication. Every employee should sign an acknowledgment form indicating they have reviewed the company’s handbook and this form should be kept in their personnel file. Depending on where you do business, state guidelines may call for specific forms to be kept on file (or submitted to the government) for each of your employees. Some forms are required by state legislation to be filled out upon hiring or terminating employees, while others are for tax purposes. Utilizing an employment application allows your company to collect consistent data across the board for all applicants, keeping you organized and showing that your business is fair and non-discriminatory. Having clear job descriptions for every position within your organization helps to convey the needs and expectations of your company, but when used appropriately, job descriptions can also be utilized as a basis for performance management and company liability. For the employee, having a clear job description allows them to understand the responsibilities and duties that are required and expected of them. An offer letter indicates the start date, salary, position and any other contingencies to continued employment. Having an offer letter for each new hire ensures that everyone is on the same page. Partnering with a job description leaves little room for misunderstanding or liability. Both state and Federal government agencies have many guidelines in place to ensure that employees are aware of and provided their rights to health benefits under the new Affordable Care Act (PPACA). With employee benefits being in the spotlight as of late, it is important to understand your responsibilities as an employer and to ensure that you are following the proper protocol surrounding the implementation of processes under Continuation of Benefits (COBRA), Health Insurance Portability and Accountability (HIPAA), PPACA etc. 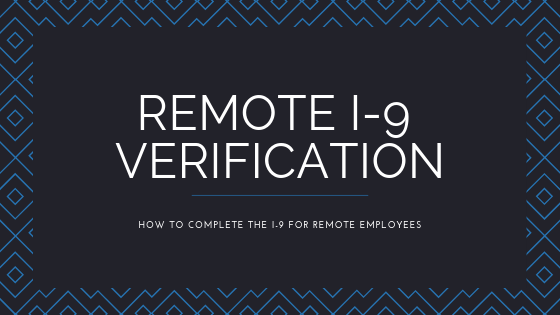 Employers must complete Form I-9 to document verification of the identity and employment authorization of each new employee (both citizen and noncitizen) hired to work in the United States. While some states may use e-Verify for this purpose, these verifications are a requirement of Federal law. It is also a requirement of Federal law that employers must complete Form W-4 for every employee so that the correct federal income tax is withheld from their pay. Consider recommending that your employees complete a new Form W-4 each year or when their personal or financial situation changes. Some states have their own specific Form W-4. 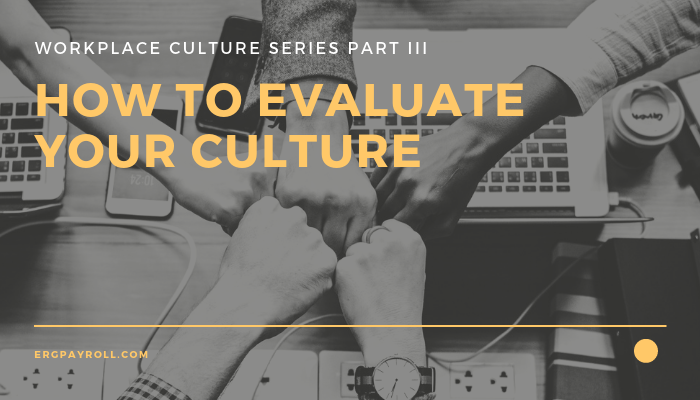 An employee’s past performance evaluations (especially documented in writing) easily represent one of the employer’s best defense mechanisms should termination need to take place. It is also a valuable tool to help improve employee communication, morale, motivation and productivity. 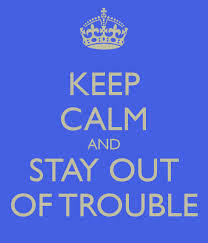 One of the hardest tasks as a company manager is to terminate the employment of one of your employees. The HR Support Center gives you guidance, checklists and suggested templates to help you with this unfortunate, but common concern. 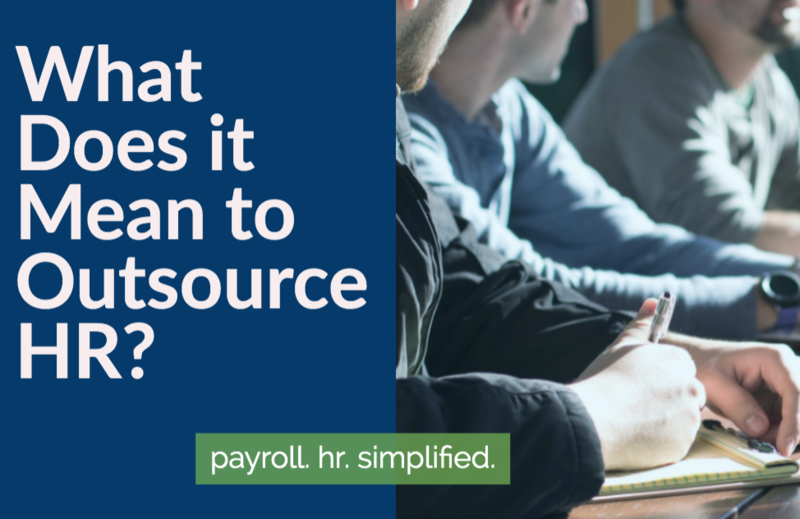 What Does it Mean to Outsource HR? What is Company Culture, Anyway? We started ERG to have an impact on our community because it’s not about us… it’s about you AND your community.